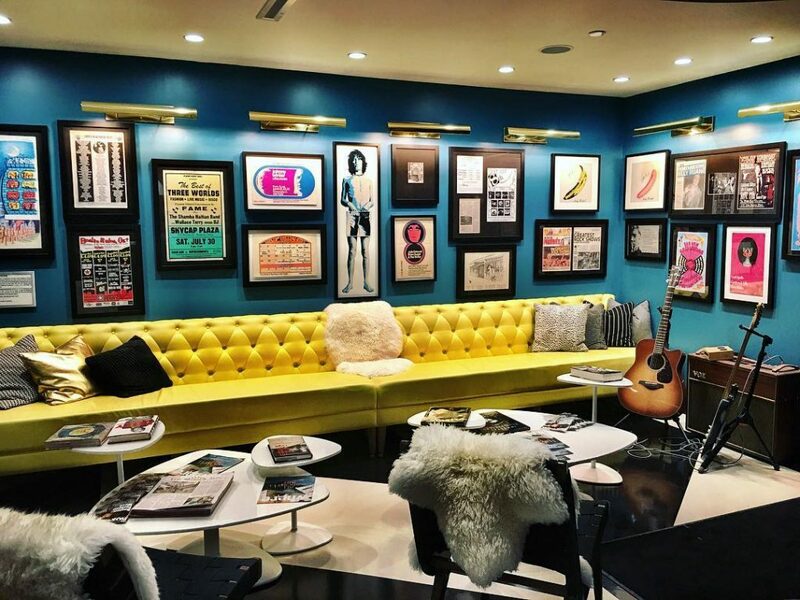 If you’re going for a quirky, rock-and-roll aesthetic, definitely check out The Verb Hotel. The boutique hotel, located just around the corner from Fenway, has a retro vibe thanks to its musical memorabilia, groovy hotel bus, and numerous murals. See more on The Everygirl.